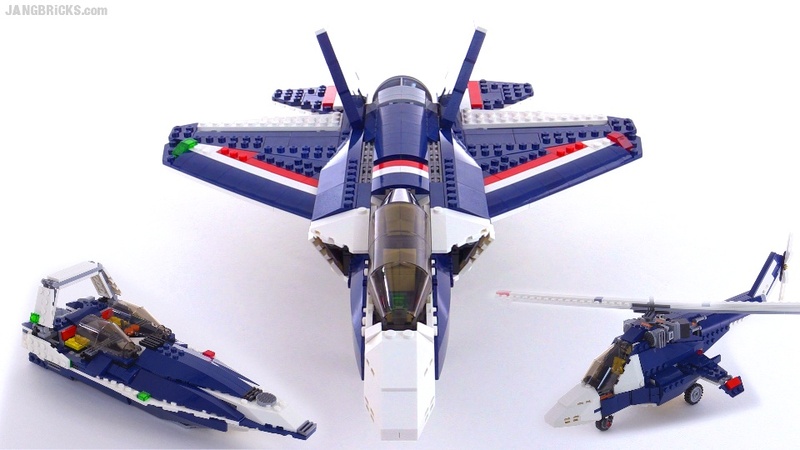 Here's a look at all three builds in the new Creator Blue Power Jet, including the F-35 Lightning II inspired main jet aircraft, an attack helicopter, and an offshore racing speedboat. 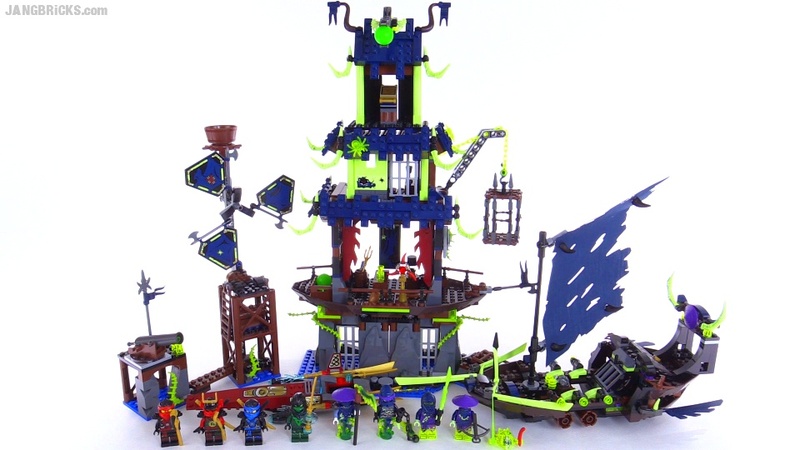 Another big Summer Ninjago set. A Toys R Us exclusive in the US & UK, apparently. My first Chima-related video since... wait, since the entire series ended, right? 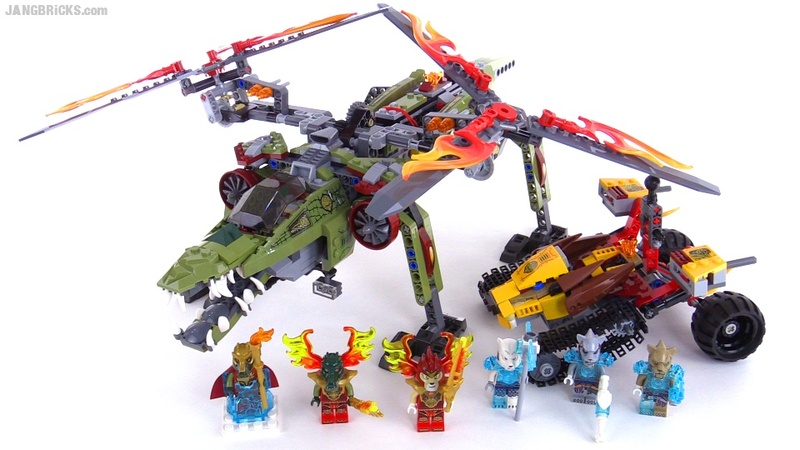 Why are there new fire & ice sets now? 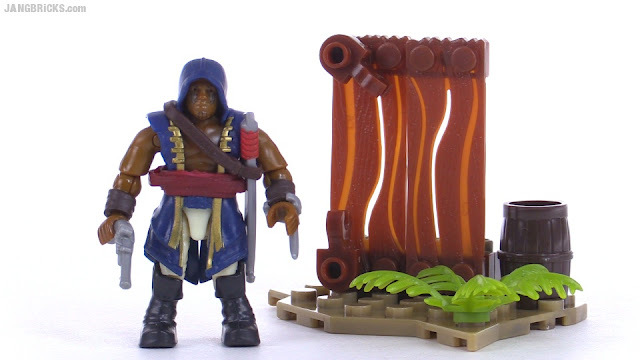 Mega Bloks Assassin's Creed Chariot Chase review! I think my video of this set covers it well, but viewers have already let me know that my narrative exposes too overtly how little experience I have in the world of Assassin's Creed. This cart is from Brotherhood, and the thing I call a "bomb" is actually supposed to be the Apple of Eden. 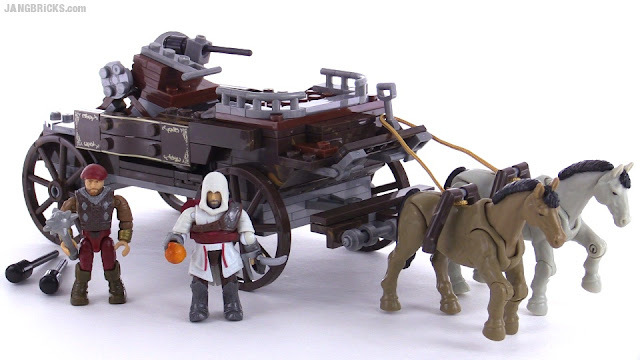 Video: Mega Bloks Assassin's Creed Chariot Chase review! 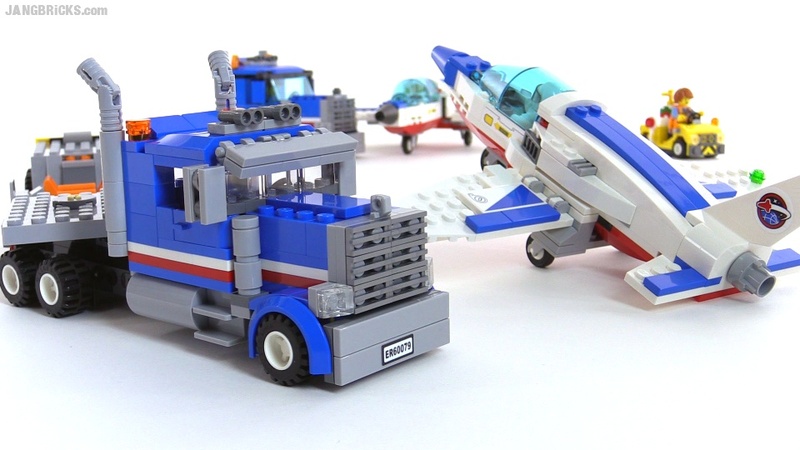 The original/official versions of the truck & jet in this set left me unimpressed, and I wasn't satisfied leaving them alone. I got a second set, my wife built it to kit specs as well, then I did as few tweaks as I could to the new copy to get the assemblies to where I'd be happy to display them in my city. The funny thing is that a number of folks who didn't like my critical feedback in the original review claimed that I must never have seen a long-nose Peterbilt or any other proper classic American semi rig. Quite the contrary, all I wanted to do was add a big heaping scoop of 'Murica to LEGO's design! 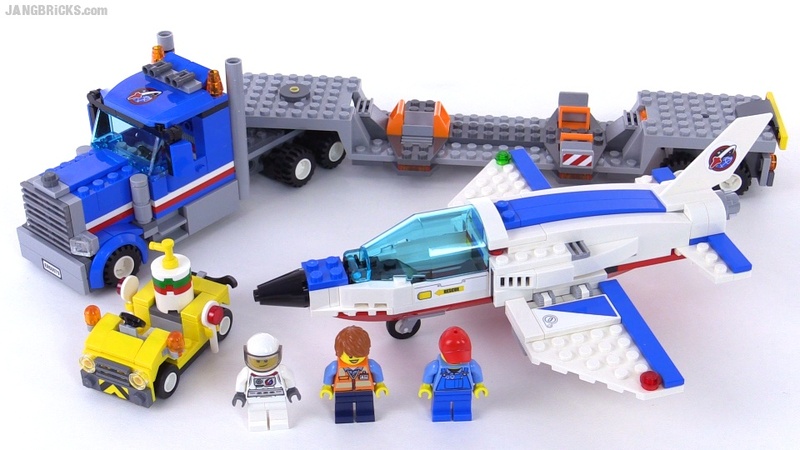 LEGO City Space Starter Set 60077 reviewed! 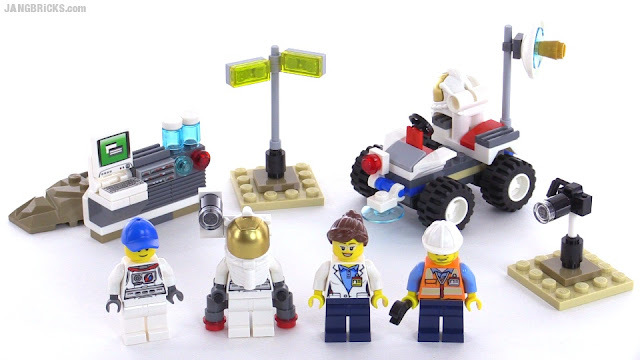 Here's the last & littlest of at least the first wave of full space-themed sets for the 2015 City release season. 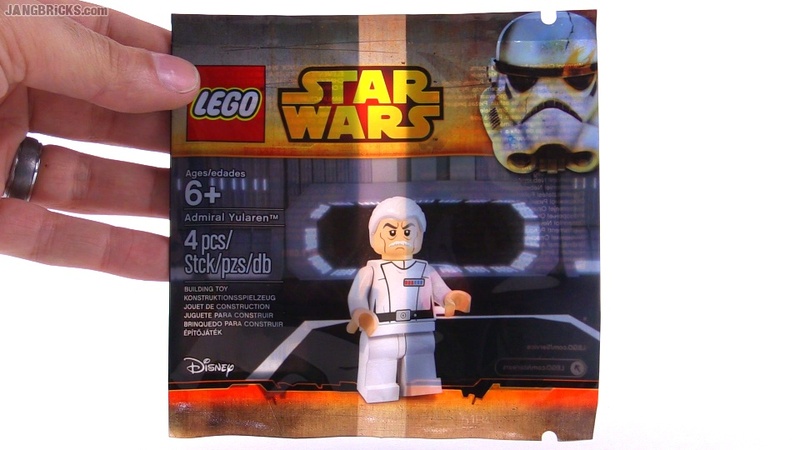 All I don't have now is the little polybag. Video: LEGO City Space Starter Set 60077 reviewed! 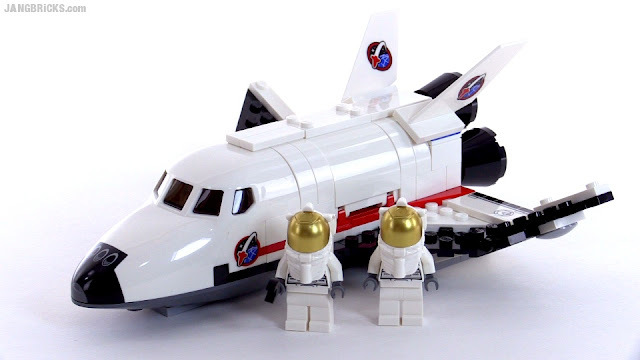 No speed build for this well-designed mini-shuttle, straight to the review! 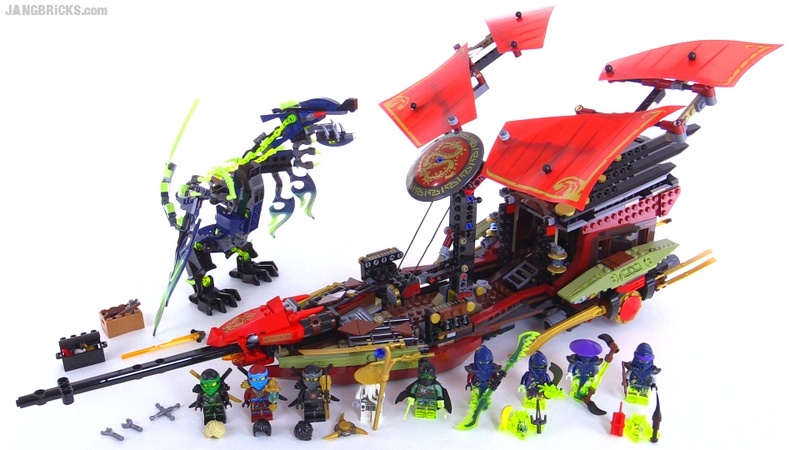 One last (though only second) hoorah for the historic flagship of the Ninjago franchise! This video was published to YouTube a night ago and stunned me by becoming the fastest-viewed video I've ever made, drawing 50,000 plays in its first 24 hours. 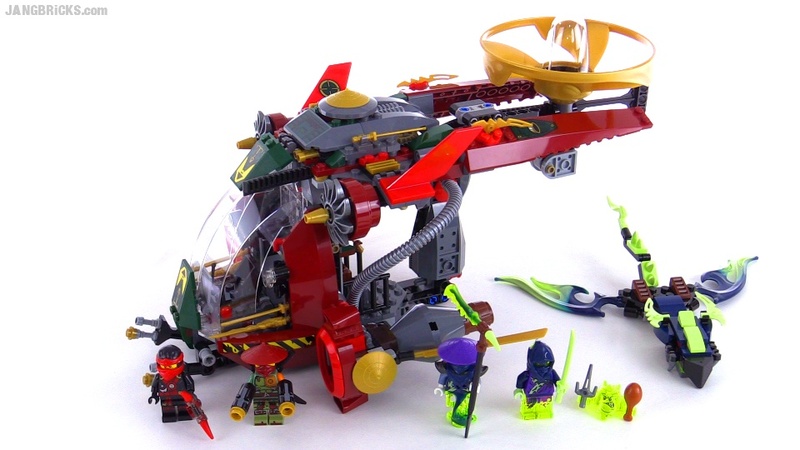 Seems to me the Ninjago theme is as strong & desirable today as it has ever been! 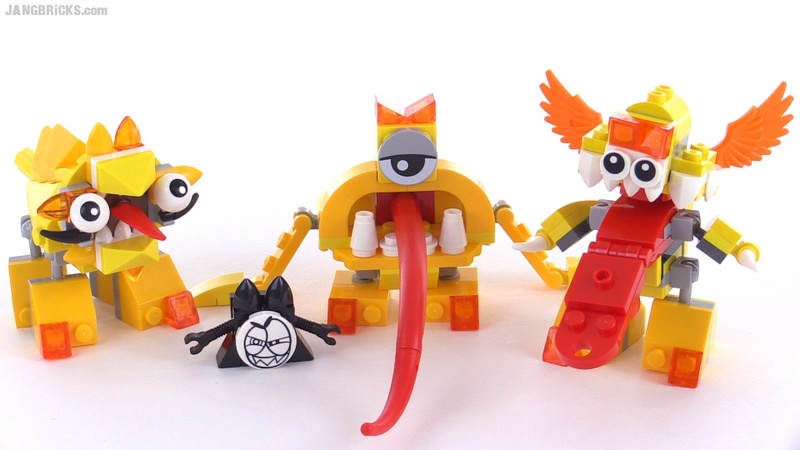 LEGO Mixels Series 5 review - LIXERS! Spugg, Turg, & Tungster! 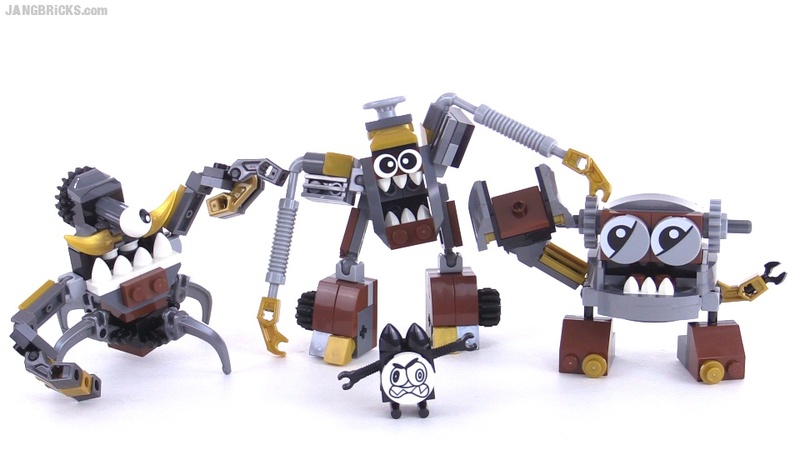 One more series 5 Mixels tribe, at your service! Video: LEGO Mixels Series 5 review - LIXERS! Spugg, Turg, & Tungster! 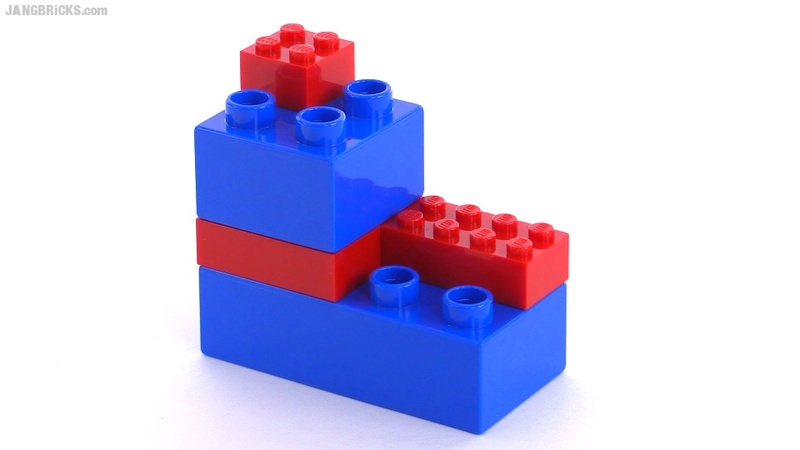 LEGO & Duplo are compatible -- use this to your advantage! A few days ago I decided to spend a few quality minutes adding some terrain to the Nether table in my Minecraft display. With the blocky design it was quick & easy to use the Duplo trick to add volume, and I posted a couple pictures to my Instagram feed. Then I realized, a lot of folks say "everybody knows this," and those folks were probably 1000% wrong. Wanting to make sure as many viewers of my channel knew it as possible, I threw together a video showing how it works. 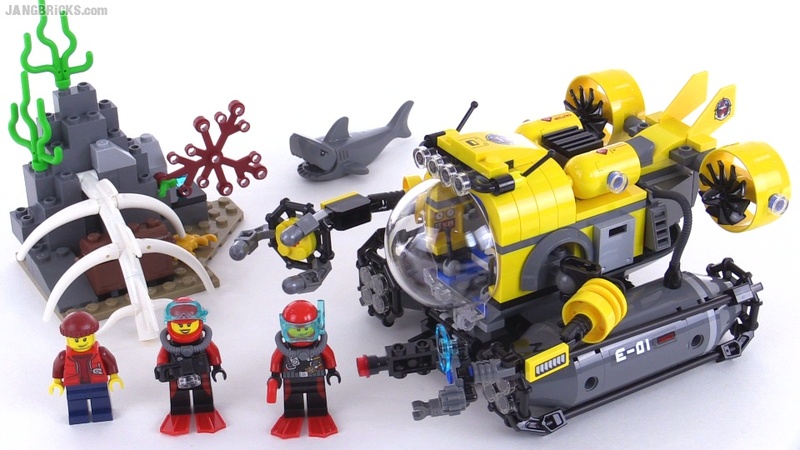 Not the largest set in the deep sea exploration series by any means, but it does have the largest sub. This is much smaller & less showy than the other new dragon, but the build seems a bit nicer and the value is quite high. 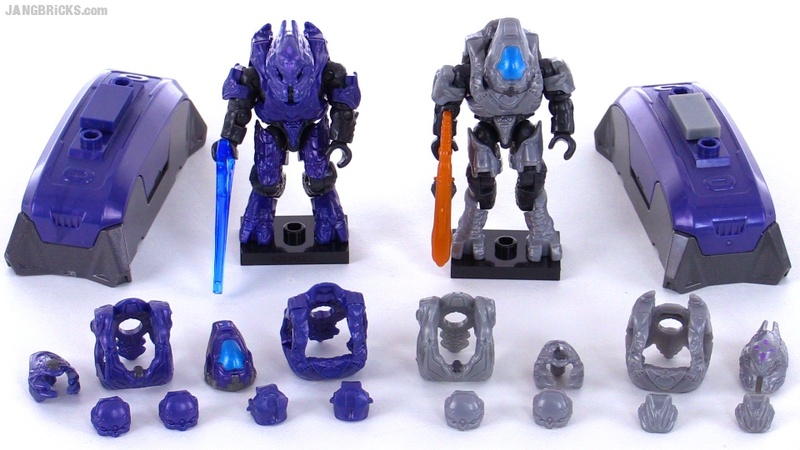 Mega Bloks Halo Promethean Warriors set review! 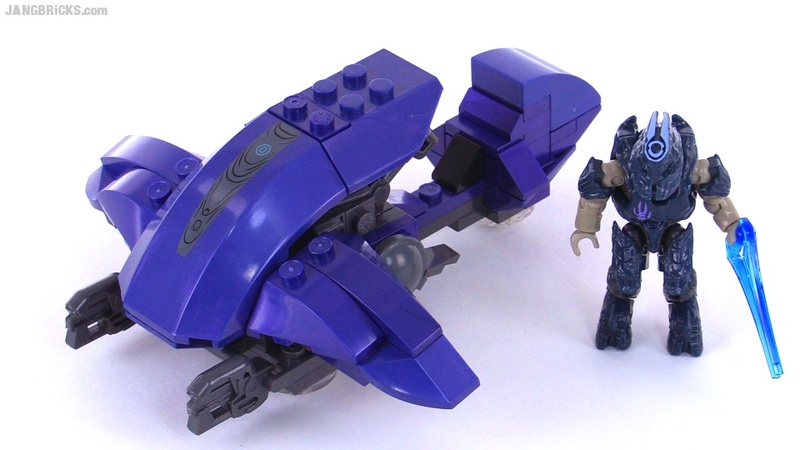 Nice to see the Promethean faction getting a little more love from Mega Bloks. Much more Forerunner tech to come as we storm towards the release of Halo 5. 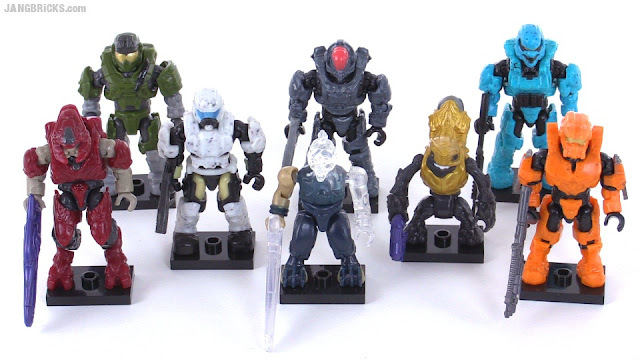 Video: Mega Bloks Halo Promethean Warriors set review! P.S. 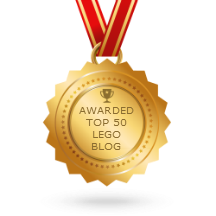 : Yes, I am aware that this is Duplo :) It is made by LEGO. LEGO is for children. 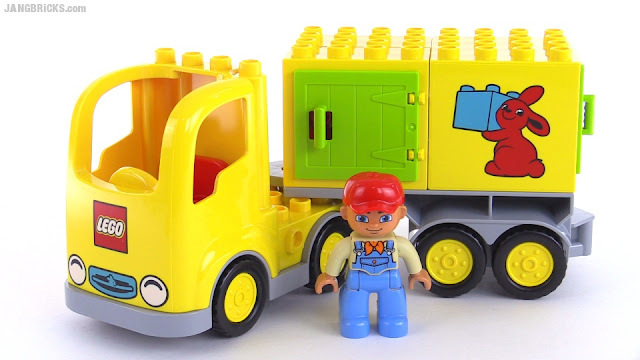 Duplo is for even younger children. 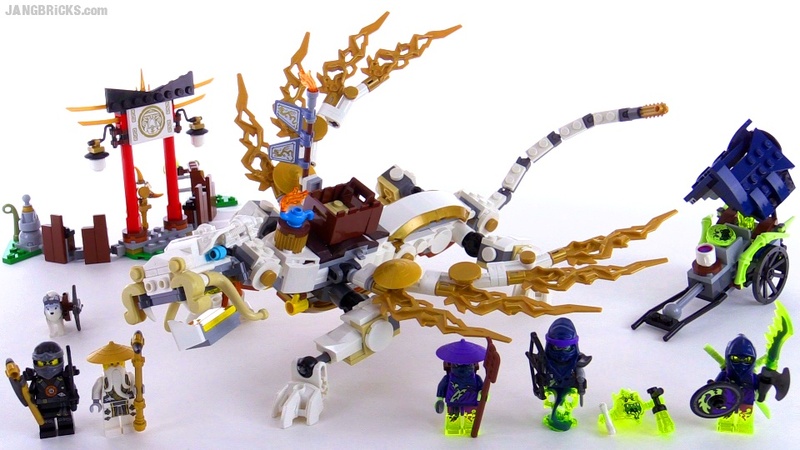 Another of the larger summer 2015 Ninjago sets is in the books, with more to come! 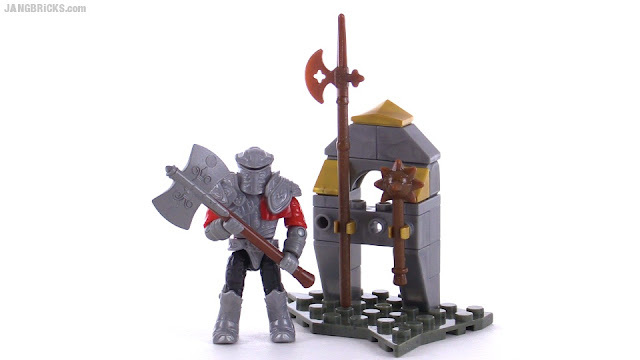 LEGO Mixels Series 5 review - KLINKERS! Gox, Jinky, & Kamzo! I'm starting my Mixels series 5 reviews with the most different trio of the season, the somewhat steampunk-inspired, mechanical Klinkers. Video: LEGO Mixels Series 5 review - KLINKERS! Gox, Jinky, & Kamzo! The Agents have had their fun, now it's the bad guys' turn to show off. 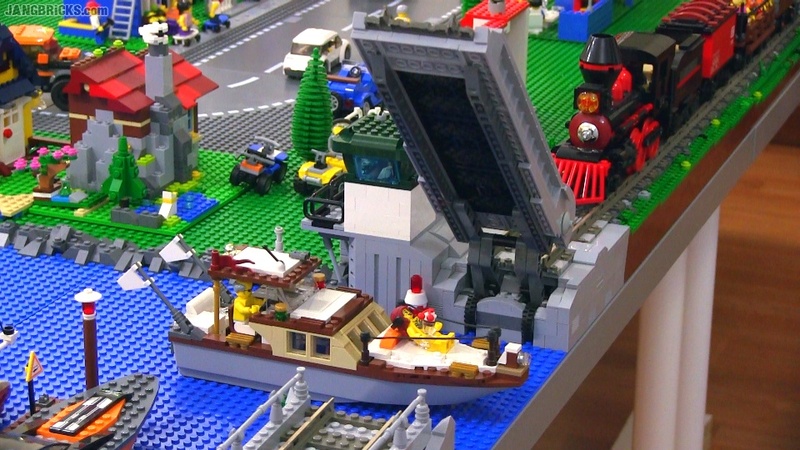 This summer 2015 LEGO City set features a pretty odd pairing of subjects, and even its name was confusing before the first pictures were released. Thankfully the components of the finished product are pretty nice. 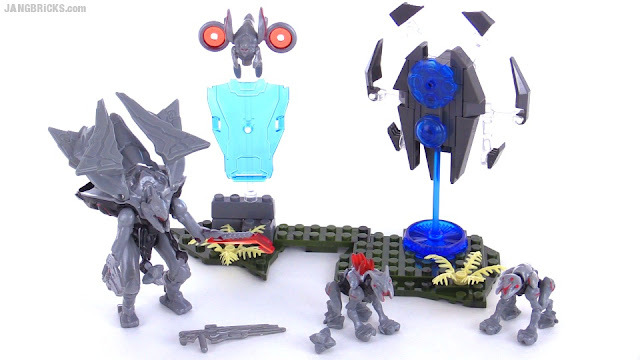 Mega Bloks Halo 2015 UNSC Attack Gausshog build & review! 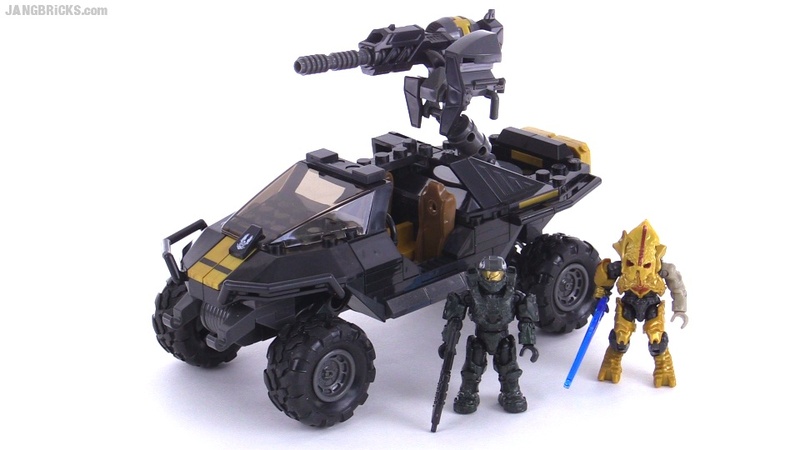 Not the biggest Mega Bloks Halo set for Summer 2015, but one of the more critical ones for collectors, in my opinion! 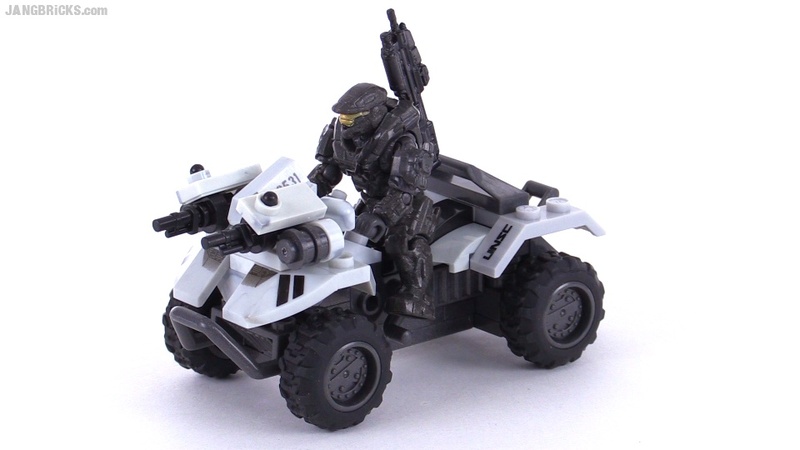 Mega Bloks Halo UNSC Attack Gausshog review! 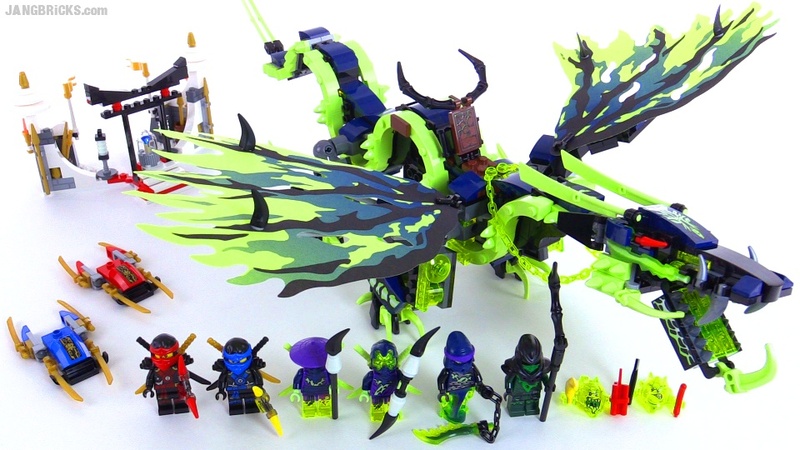 LEGO Ninjago is back again for Summer 2015 with a spooky new vibe, an explosion of new parts & part/color pairings, and a big, big dragon. 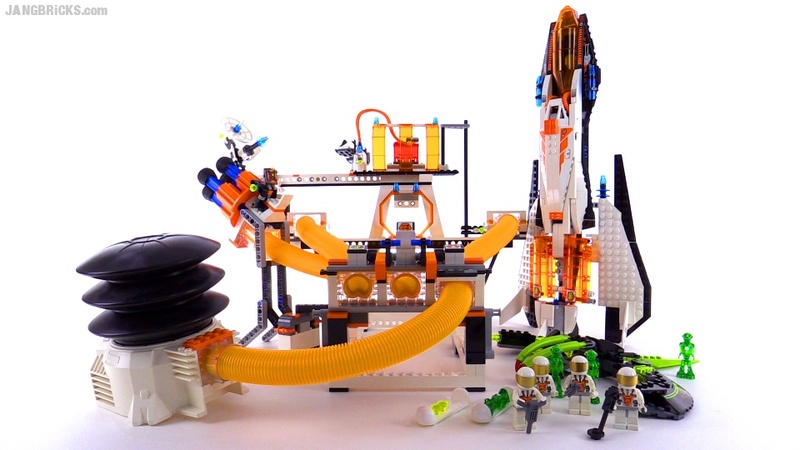 Here's another of those new City/Space mixed-theme sets for Summer 2015. This one does not impress me. Not at all. 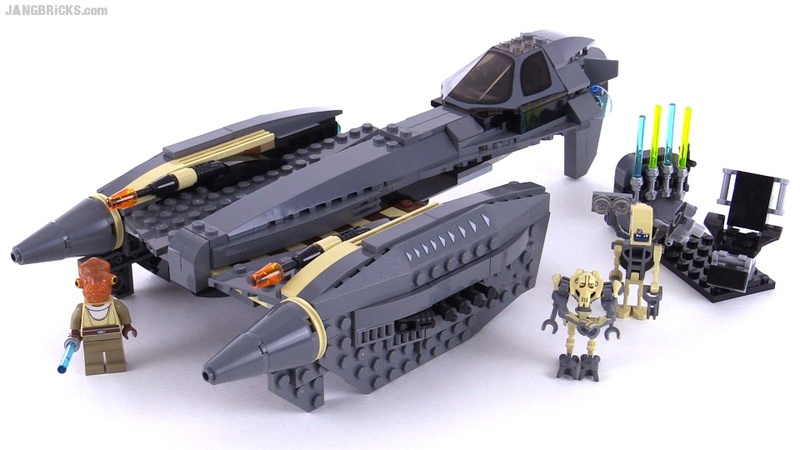 Definitely one of my less favored vehicles of the current Star Wars universe, but a very respectable build from LEGO, for what it is. 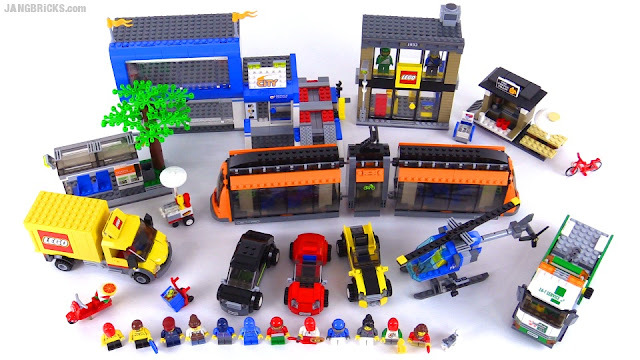 LEGO 2015 City Square 60097 build & review videos! BAM! 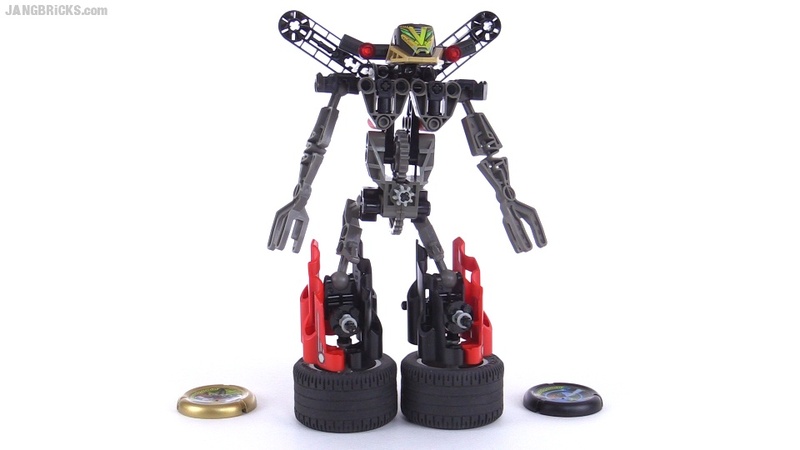 From no mention of a release date, to built & reviewed, in an instant! Well, pushing the "publish" button on a video may be rather quick, but bringing this material together entailed 2 hrs. in traffic, 3+ hours of building, 45 minutes of filming and almost an hour of editing. Know what? Worth every second of it. Mega Bloks Halo Covenant Armor Customizer Pack review! More for the Mega Bloks Halo fans! Just a few more of these smaller sets, them I'm looking forward to the release of the bigger ones. 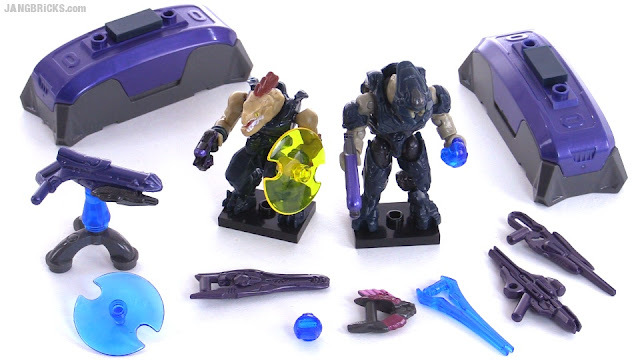 Video: Mega Bloks Halo Covenant Armor Customizer Pack review! 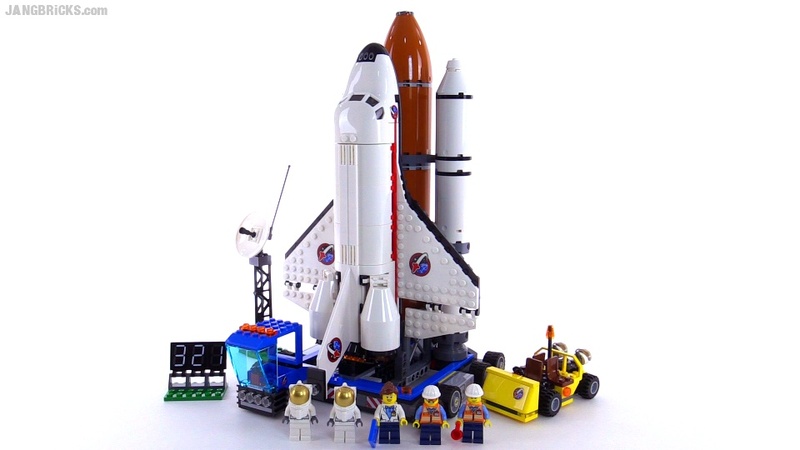 Check it out, it's the new Summer 2015 Spaceport... or should I say, space shuttle & launcher. Here's one of the more unique and highly-anticipated releases from the summer 2015 LEGO City line! 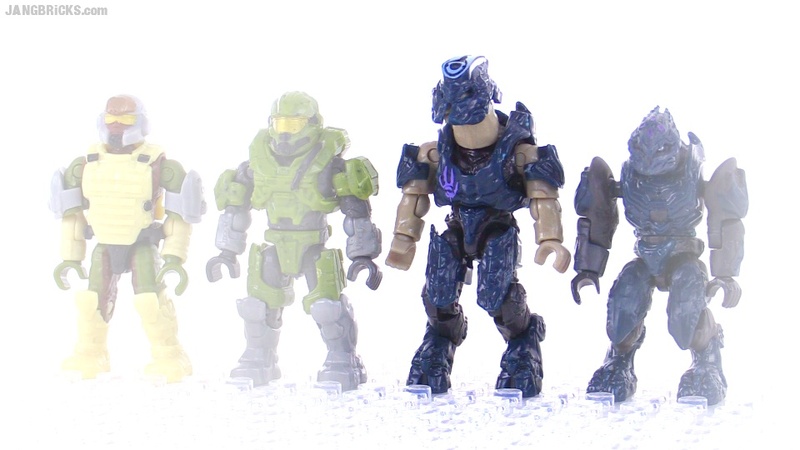 Here's the next of the new MB Halo sets I was able to get that folks on Instagram prioritized. 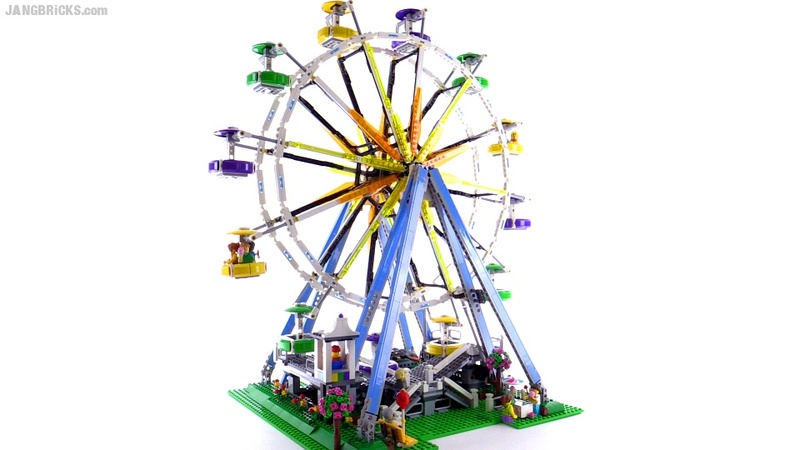 LEGO Creator Ferris Wheel & Fairground Mixer together! Sadly many, many of the requests & suggestions I get for changes to my LEGO city layout can't be accommodated because there's either insufficient room or my plans (which already cover 100% of the available space) take things in a very different direction. This week, I was happy to see requests & possibilities actually mesh for a change! Video: LEGO Creator Ferris Wheel & Fairground Mixer together! 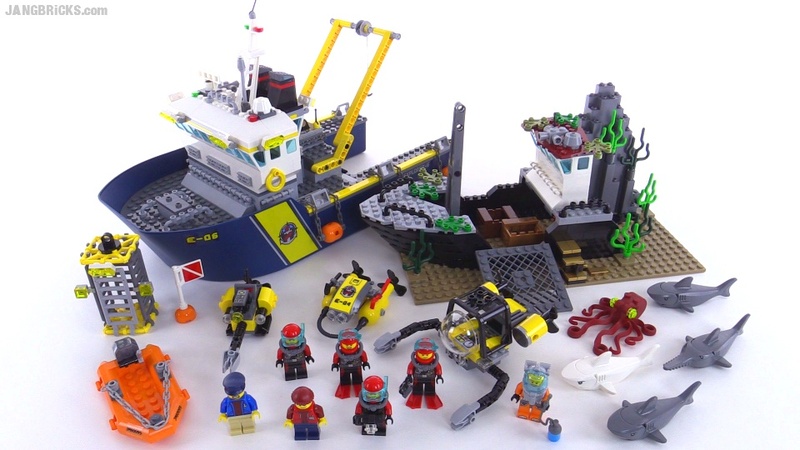 The Summer 2015 LEGO set review season has officially kicked off! As seen in my epic haul video, there is a lot of content coming your way, so enjoy! All 16 LEGO Simpsons Series 2 minifigures up close! Cut to the chase, shall we? Rather than going through a bunch more minifig pack opening videos, here's the full series. 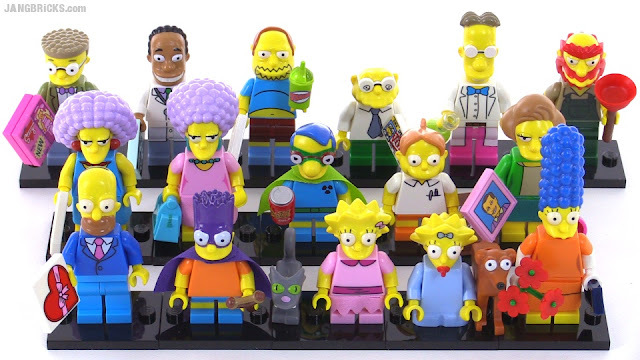 Video: All 16 LEGO Simpsons Series 2 minifigures up close! I might still do more mystery pack openings, but at least we've got the important stuff covered now. 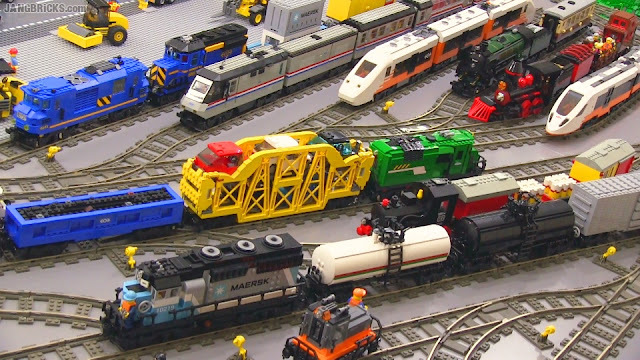 My LEGO Trains in action at last! It has been months since I was last able to film trains in motion around all of my tracks. Back when I moved in March, it took just 2 days to go from a completely empty room to about 80% of what's on the layout today. Everything was already pre-built from the old city and careful digital planning let every element fall into its new place gracefully. I just needed to MOC up a way to get my main line over the water by the small marina, and I was ready to run. Unfortunately that took a sizable fraction of forever. Patience is a virtue, though, right? With all three loops completed (for now), yards & crossovers connected, it was finally time to charge up some battery packs, switch some points, and crank up some rheostats. In this video I pull out all of the stops and run every locomotive and pull every car I currently own, 9V & PF (and both), kit-stock and custom, passenger & freight, standard & narrow gauge. It's been a long time coming, but I finally got this train, got it built, and got it on video. The length of the video shocked the heck out of me with its shortness, given the hours that went into making it, but I did cover everything I wanted to. I never desire to add length to a video just for the sake of adding length. A small, inexpensive, but well-detailed individual character pack. You'll frequently hear me proclaiming a strong preference for quality over quantity. 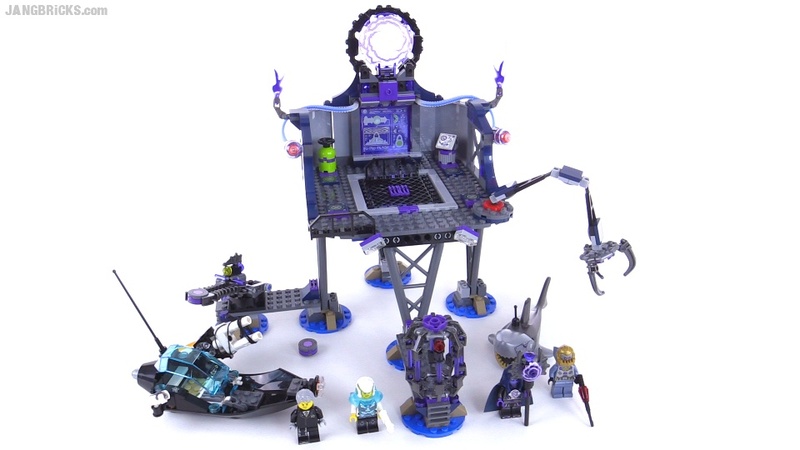 My thoughts on this set are a perfect example. Big set, low regards. 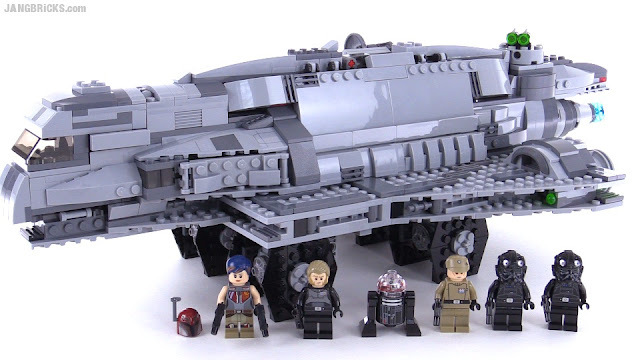 Mega Bloks Halo UNSC Gungoose build & review w/ Noble Six! The 'goose is loose! Okay, bad pun. Nice little set, though! Mega Bloks Halo UNSC Gungoose review w/ Noble Six! 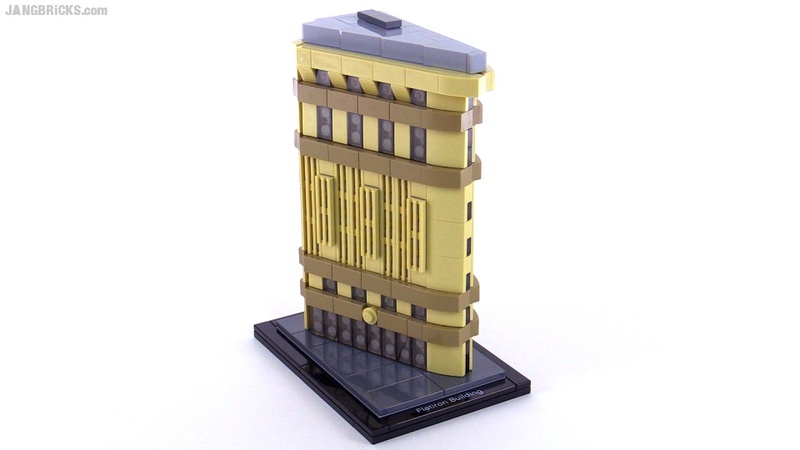 Man, these LEGO Architecture sets feel expensive for what you get! Definitely catering to a niche market here. 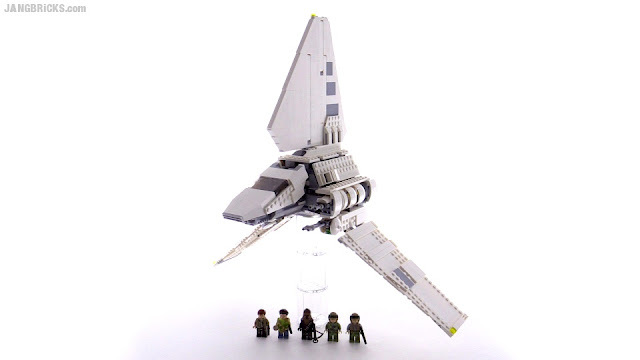 Here's another readily recognizable ship from the Star Wars universe that hasn't been remade by LEGO in a handful of years. 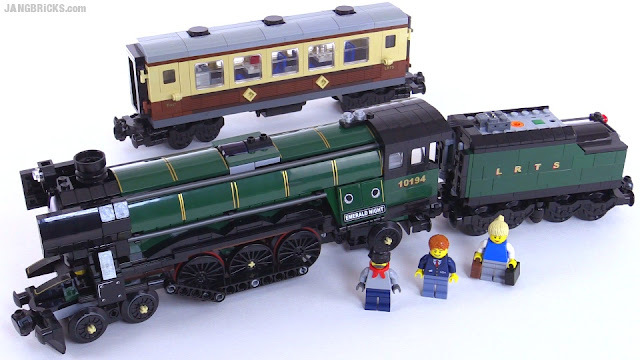 As I cover in the video (though much of the rambling was edited out for viewers' sake), I have a personal attachment to this craft and high expectations for any model of it. Mega Bloks Halo is back for Summer 2015! Well, sort of. They're working on it. 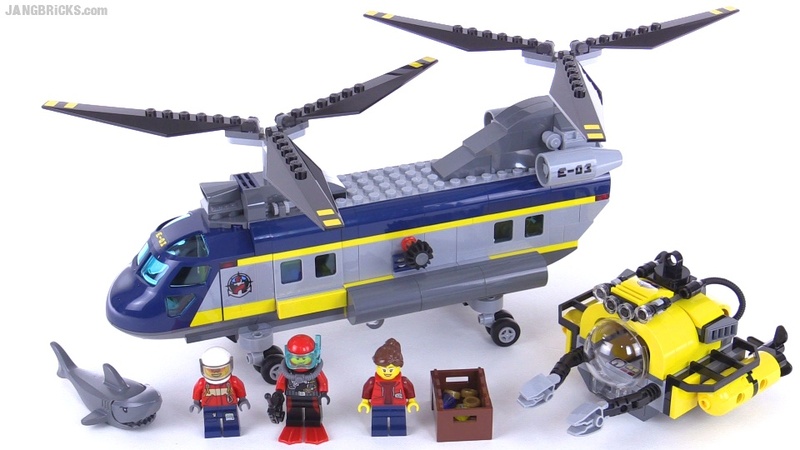 So far, just one small set has been released in the wave, but more are sure to show up soon. This one gets both the speed build and review treatments. 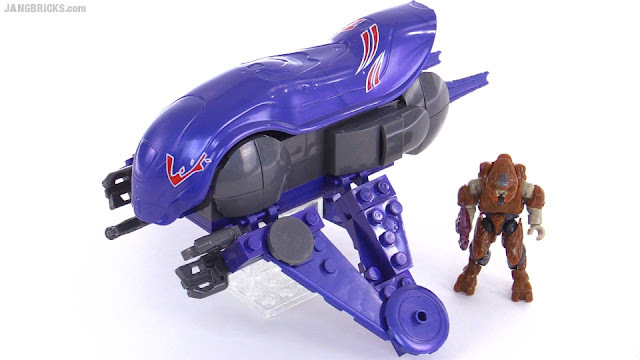 The new release season for Mega Bloks Halo sets has finally begun, and one of the key new arrivals is this completely redesigned elite. It's larger than before and now feature enhanced articulation (including three leg segments) and removable armor like the Spartans and CoD figures before them. In this video I try to cover what all is new, and hopefully improved. I may not have tracked the build time of this set, but my camera did. Three hours and fifteen minutes of actual building are compressed here at up to 400x speed into a single minute of your time. As promised weeks back, I've set up the temporary Jurassic World installation in my LEGO layout, while still leaving room to display the June themes as well. 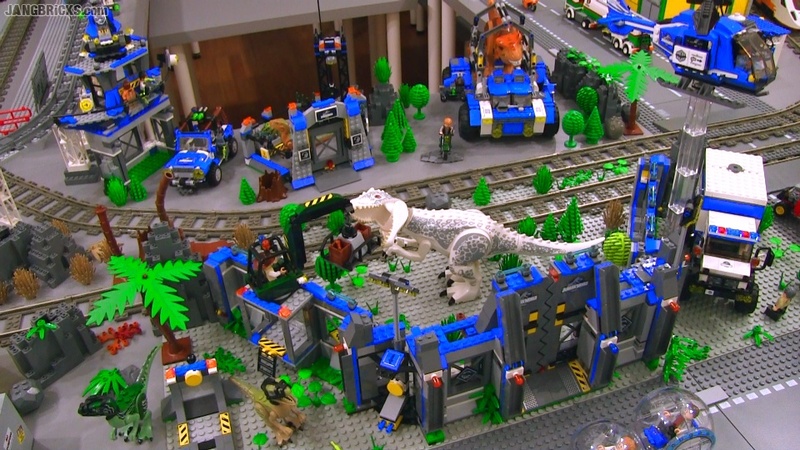 Video: LEGO Jurassic World invades New JANG City! 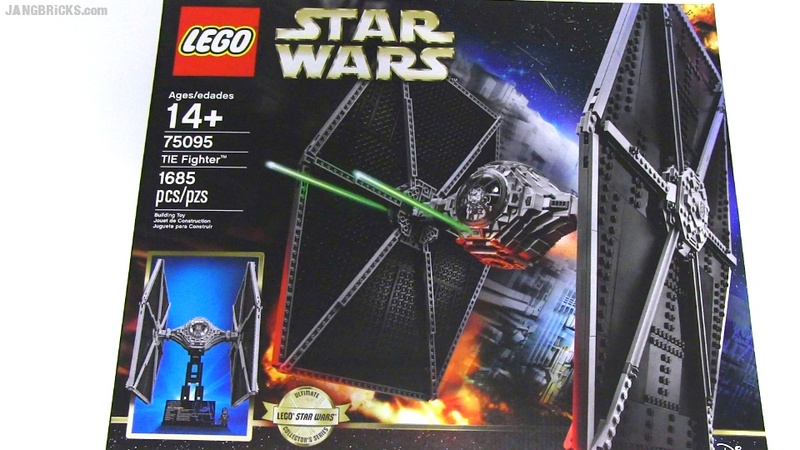 From my earlier to-go box, here's LEGO's latest Star Wars Ultimate Collector's Series set, the TIE Fighter. 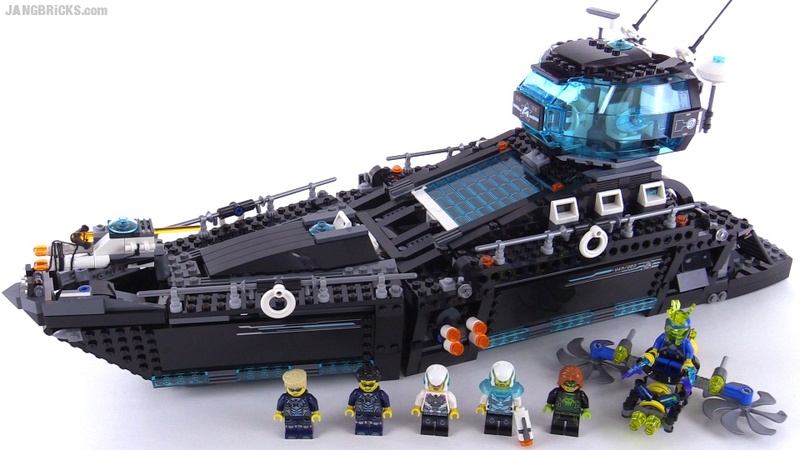 I expected this to look fairly accurate, but to be fairly boring to assemble and uninspired as a LEGO product on the whole. 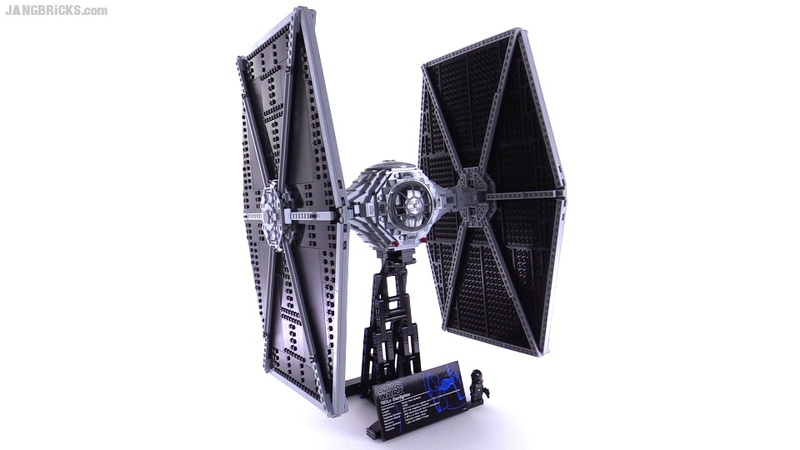 I mean, a TIE Fighter is just two stretched hex plates with a ball on a stick between them. As it turns out, this was enjoyable to build and I picked up some inspiration & knowledge from it! 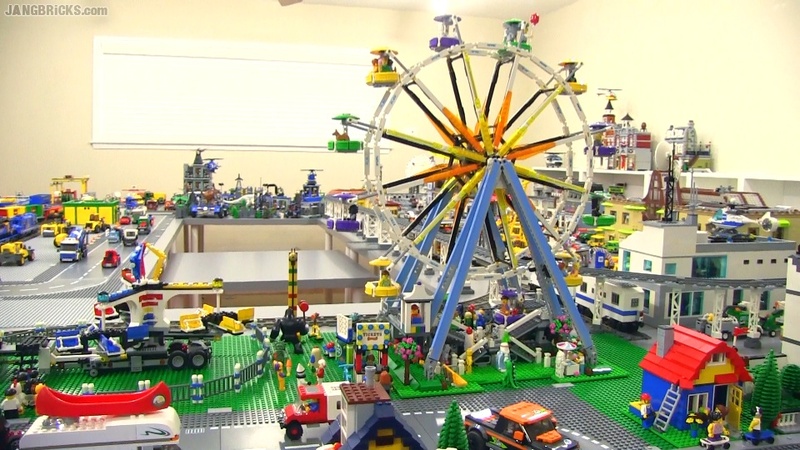 That's eight hours of building, filming, & editing a nearly 1,700 piece set, wrapped up in 8 minutes!